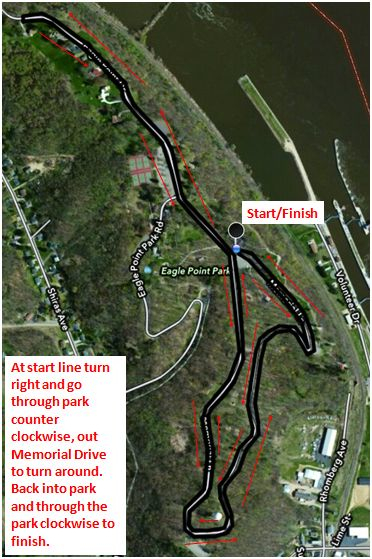 Both the half marathon and 5K race routes will start and end at the Riverfront Pavilion in Eagle Point Park. The 5K race will stay within the park. 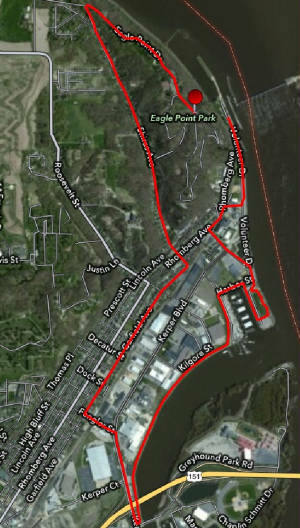 See the half marathon route map below. Registration will be open the morning of the race from 6 am to 7 am. PLEASE ARRIVE EARLY ENOUGH TO GET REGISTERED BY 7 AM. Same day registrants will not be guaranteed a race shirt. 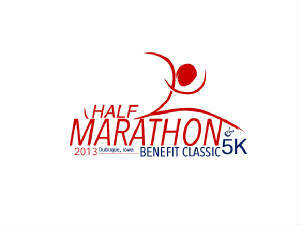 Packet pick up will take place the morning of the race from 6 am to 7am. Finisher medals will be given to all half marathon runners. Trophies will be given to the overall male and female winners for the 5K and half marathon. Awards are given to the top three finishers in each age division. Contact Jolene Darter (jolenedarter@gmail.com) or Rob Harbin (robharbin@mchsi.com) with any questions. The course is an out and back loop. It will start at Eagle Point Park, down Shiras to Garfield. Garfield to Fengler to Kerper. Kerper to 16th street and up onto the river walk. River walk to AY McDonald Park then to the lock and dam. Turn around at the dam and back to the park via the same route. The finish in the park is one loop around the park to the finish line. There will be 8 water stops, 4 out and 4 back. Miles 1, 2, 4, 5.5, 7, 9, 10.75 and 12. 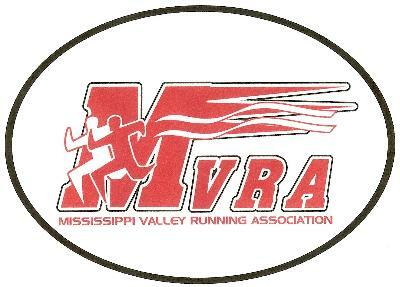 RACE DIRECTORS: Send us the information on your upcoming races and we will post on our website. Send to Jolene at jolenedarter@gmail.com.